View Cuban Missile Crisis and over 3,000,000 other topics on Qwiki. Cuba brought in communism, the first communist country in the Western Hemisphere.JFK's initial reaction was to invade Cuba, this invasion was known as the Bay of Pigs, but this attack failed because JFK pulled the air support out at the last moment. In 1962, the Soviets put nuclear weapons in Cuba, which caused fear for the US. JFK's brother convinced the Security Council to do a naval blockade. 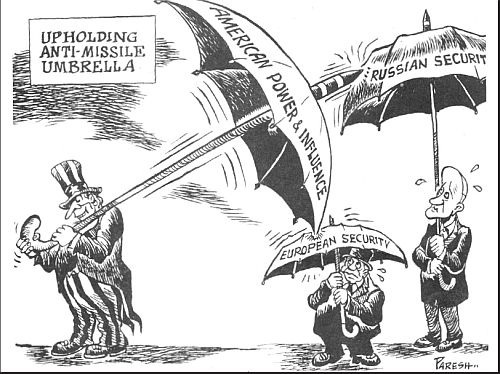 The Russians agree to leave Cuba if Americans remove missiles in Turkey which was a direct result in the Partial Test Ban Treaty of 1962.